Best practice approach that is integrated into each of our cloud and hybrid solutions. 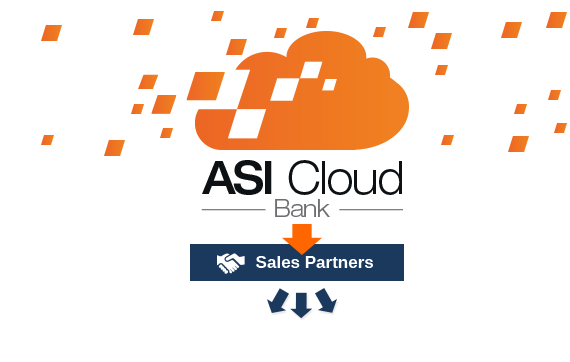 ASI Cloud works with channel partners to deliver relevant strategies, technical services and proven cloud and hybrid solutions. Bringing global vendors and ISV’s together to enable large systems integrators, resellers and sales partners to generate recurring revenues by migrating end user customers to the cloud. What moving to the cloud will mean for you, your users & your business. Global Vendors, ISV’s and developers - Get more of your cloud and hybrid applications & solutions deployed in the workplace. VAR’s, distributors and Large SI’s Generate recurring revenues with our white label cloud services. Why should Independent Software Vendors (ISVs) look to offering their services in the cloud?